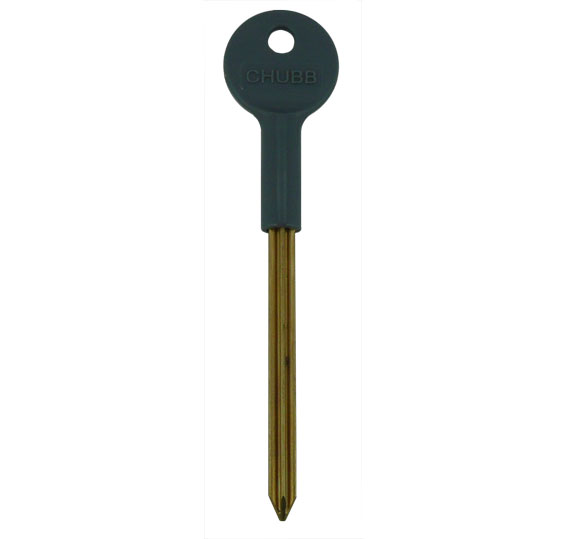 Description: Original branded star bolt Key used for Chubb and Yale Window & door Bolts - Extra long length. 2019-01-18 15:50:32 Anonymous Excellent service. Arrived next day and fit perfectly. Thank you. 2019-01-10 11:22:14 Anonymous What I needed, quickly sent. 2018-09-30 19:40:48 Linda Pelham Very quick and efficient service. Keys are exactly right. 2018-05-15 10:46:43 Anonymous SUPERB SERVICE FROM THIS COMPANY. THEY IDENTIFIED MY KEY SENT A LINK AND I HAD 4 KEYS WITHIN AN INCREDIBLY SHORT TIME. 2018-05-11 12:46:10 Marcus First class service easy to use website good price next day delivery. Recommended!! 2018-03-20 15:11:24 Mehrnaz Allawi I had some of these keys in the doors but needed some replacements the quality is exactly the same as 30 years ago I was very impressed and they arrived extremely fast. Will definitely use them again. Thank you. 2017-08-04 08:46:09 Sandra Wilkins Very easy to order and pay on card, keys arrived quickly and in good condition. Would recommend this company. 2017-04-15 08:45:47 Anonymous One purchase - all completed fine. 2016-12-15 15:41:16 Nicola King Quick delivery, thank you. 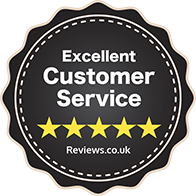 2016-11-03 20:44:57 Linda Taylor Very quick service and very easy to do business with. Would definitely recommend.